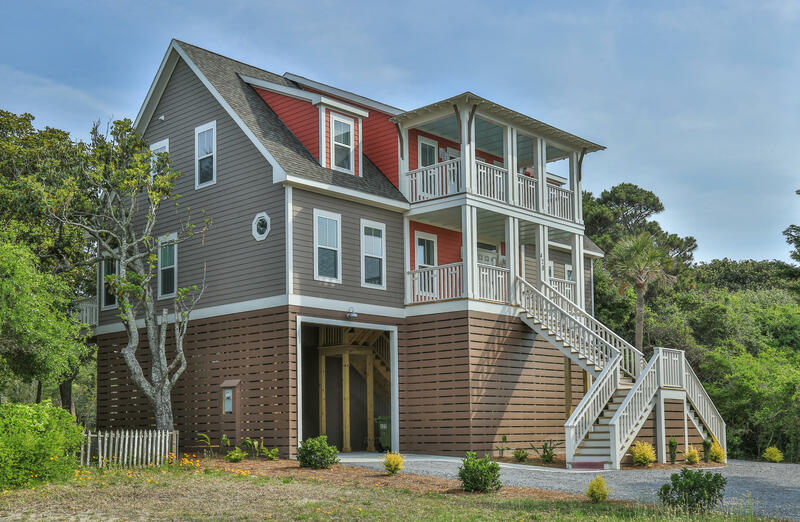 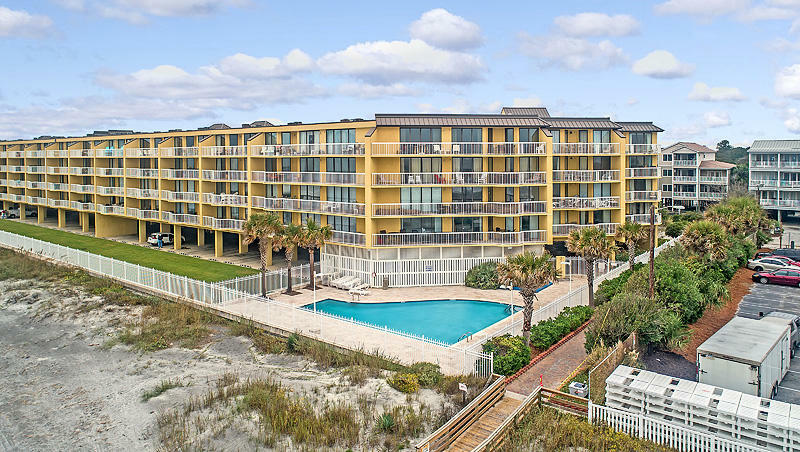 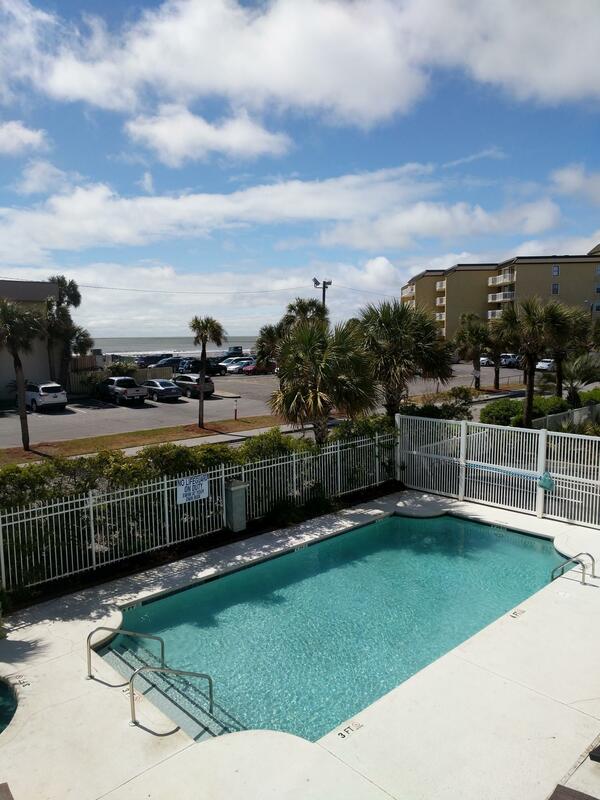 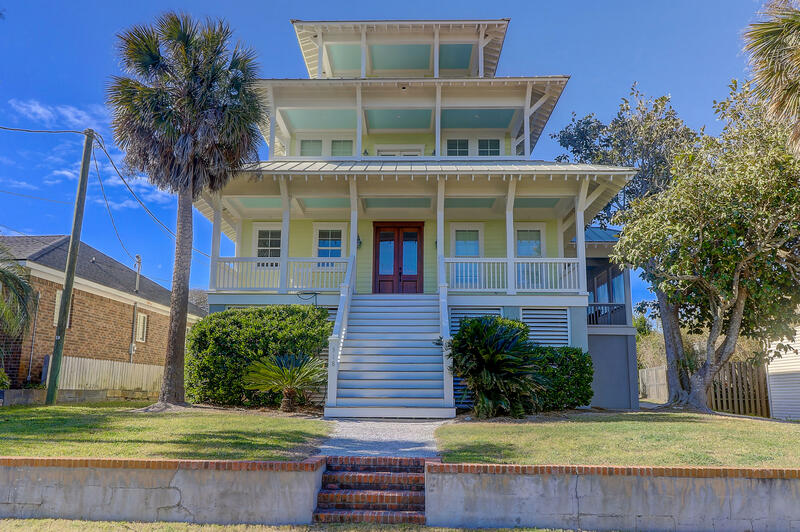 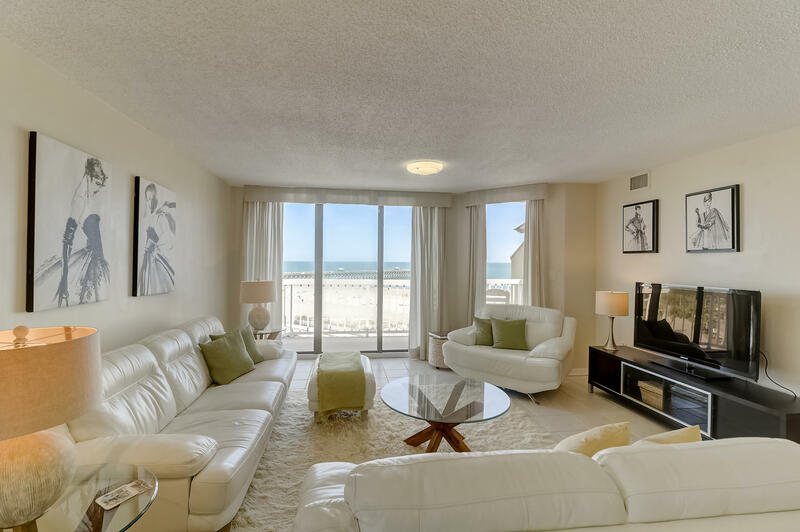 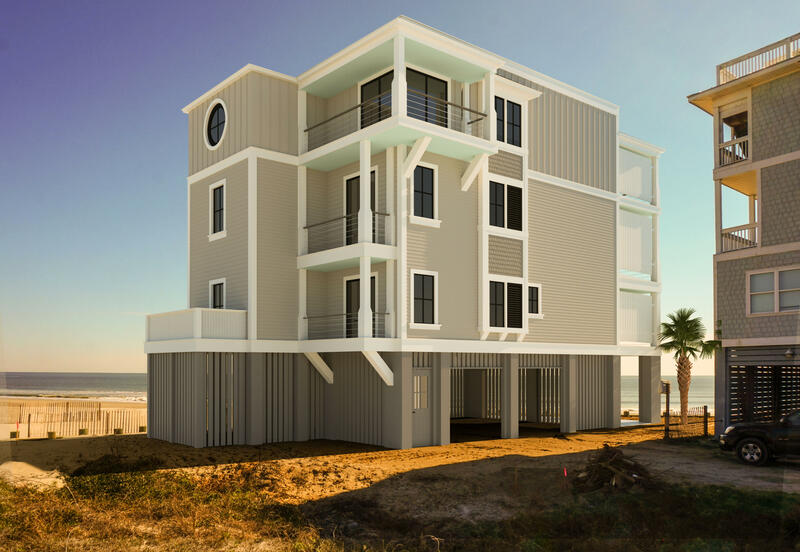 Folly Beach is a sought after niche in the Charleston real estate market. 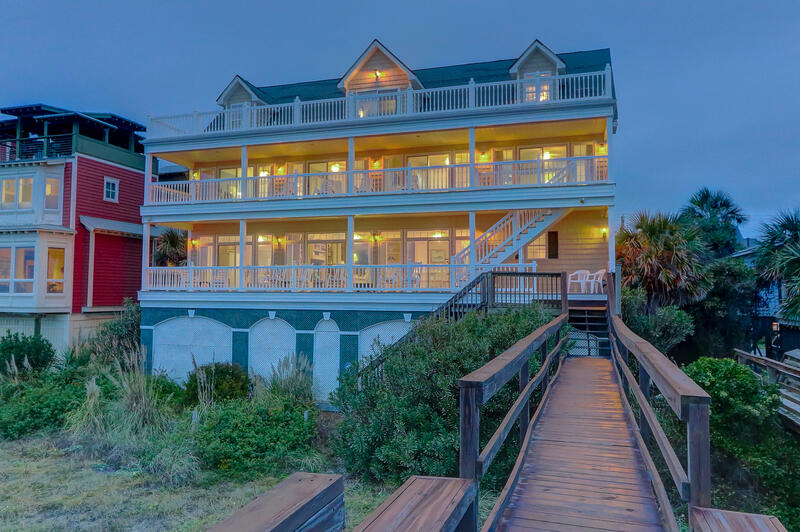 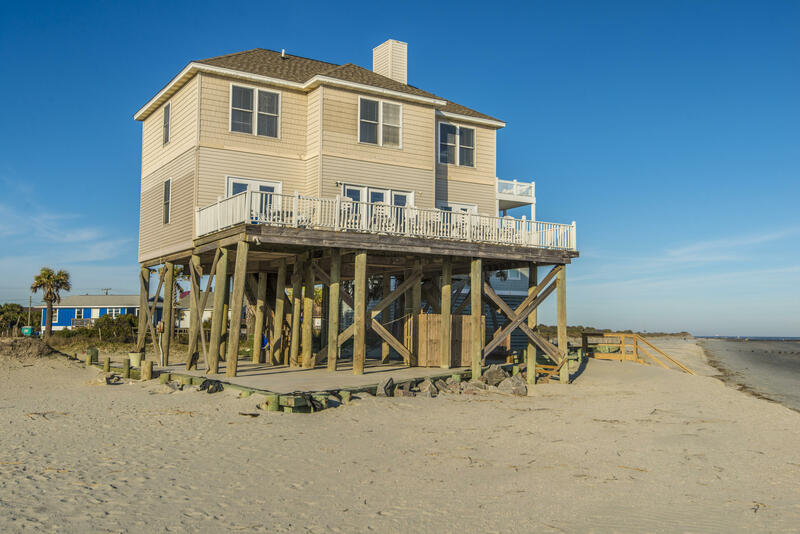 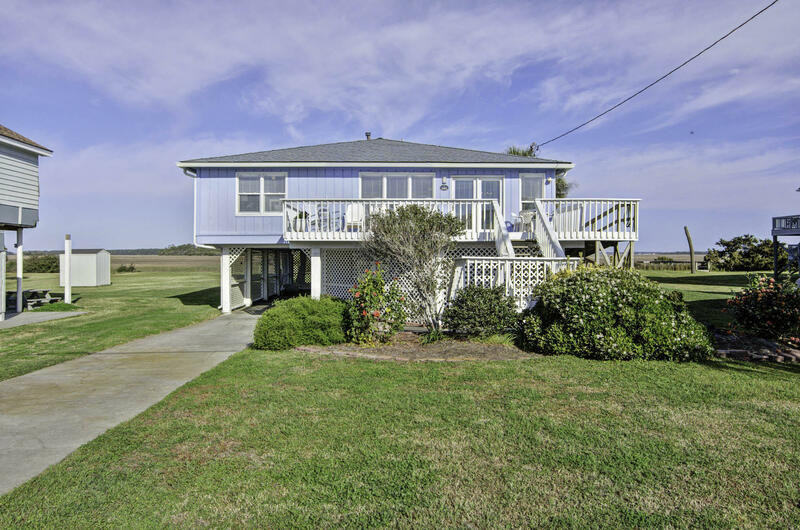 There are a variety of front beaches houses on the barrier Island south of Charleston, SC. 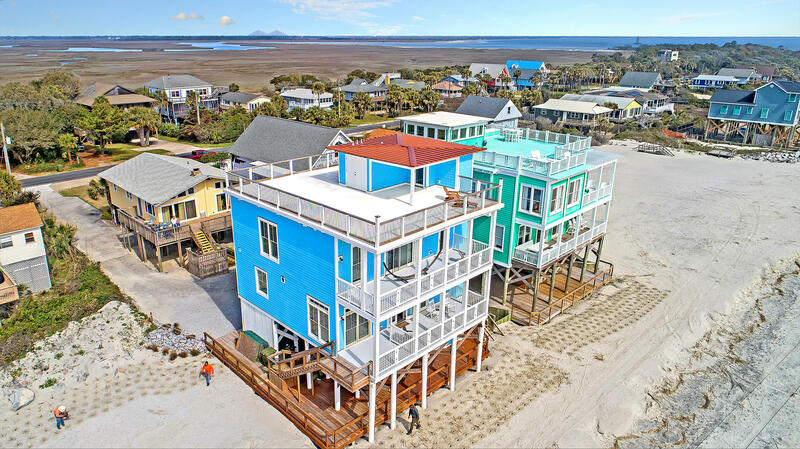 While all of the barrier Islands are scenic, easily accessible and offer ocean access on one side and creek and river views on the other side, Folly Beach is it's own special place and is quite different than the other beaches in Charleston. 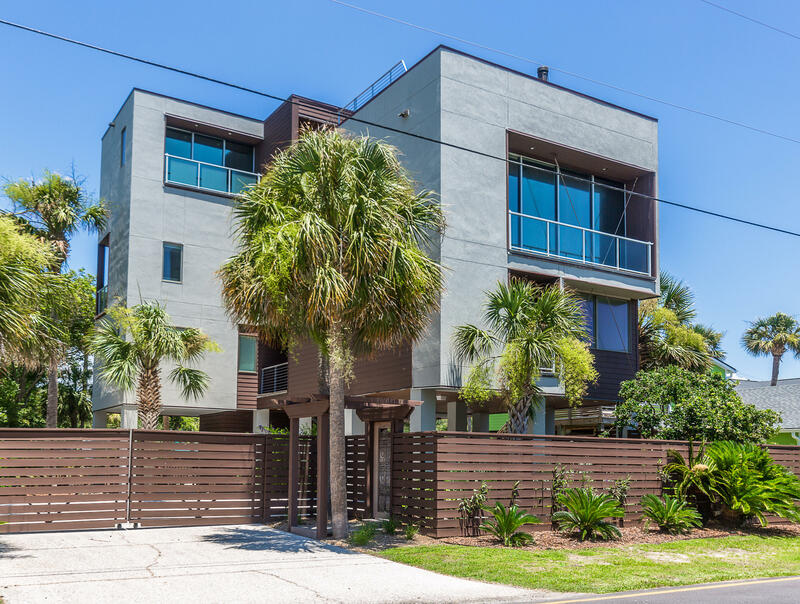 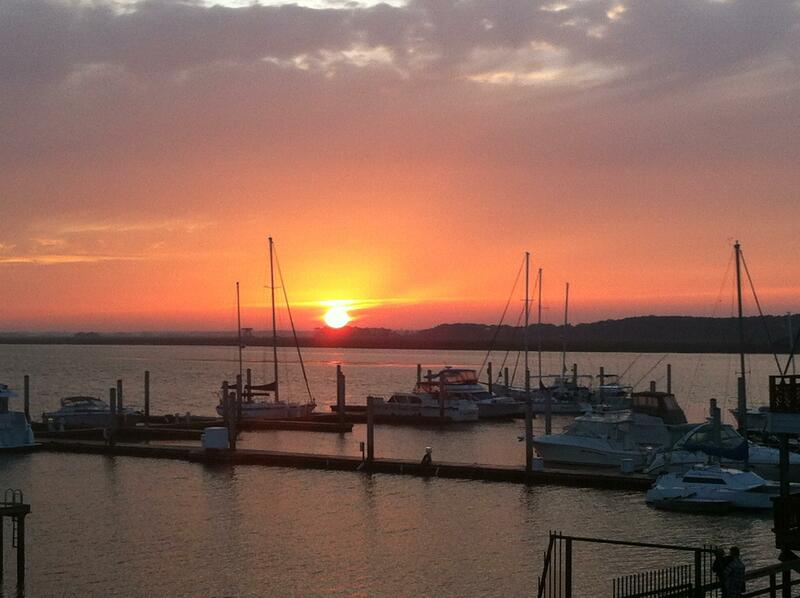 It is the most bohemian and offers a more eclectic, beach town feel. 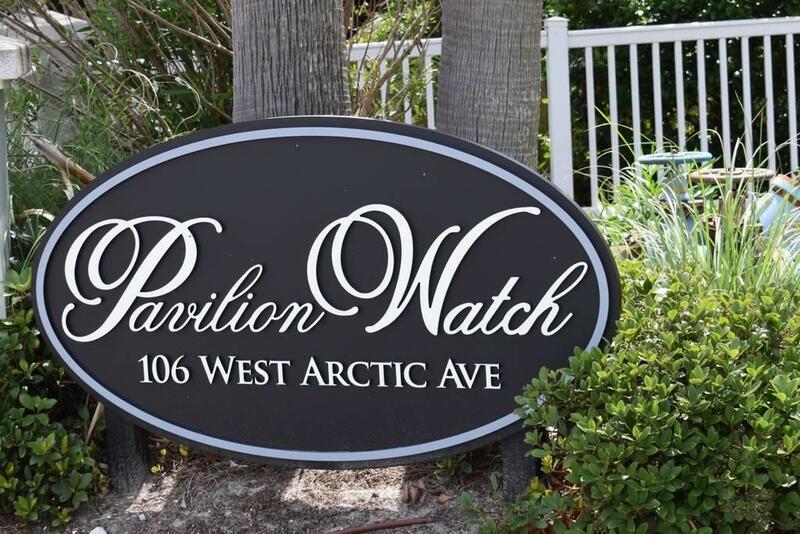 The experience is complete with dive bars, restaurants, art galleries and many savory locals that like to have a good time in their little edge of the world. 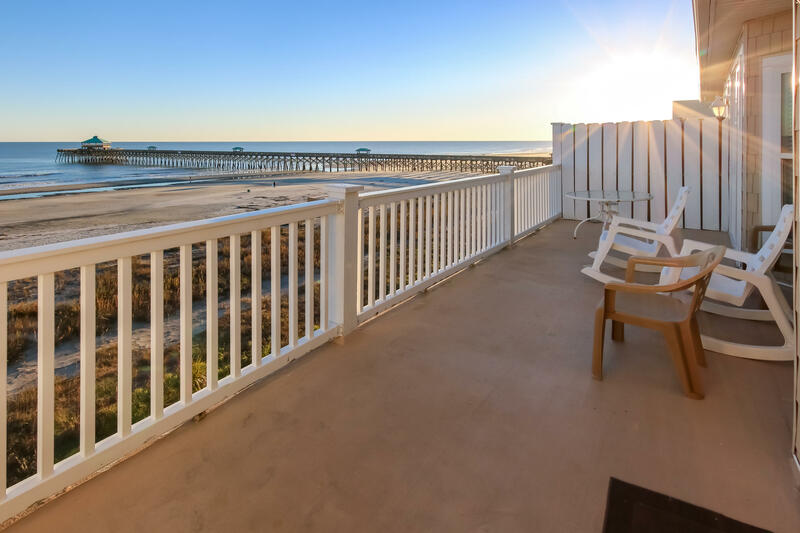 There are many young people on Folly Beach, as it generally hosts the best surf breaks in the area as well. 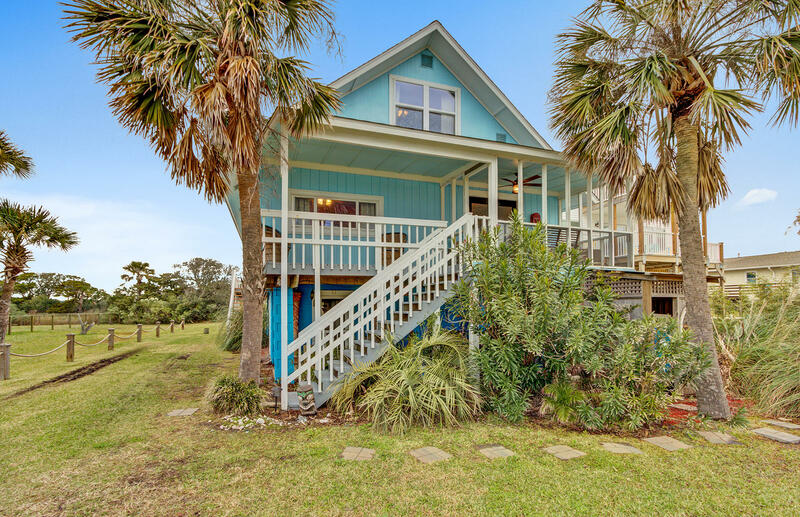 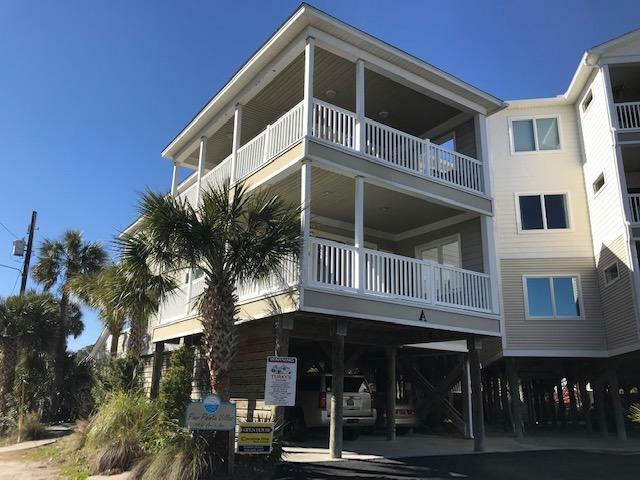 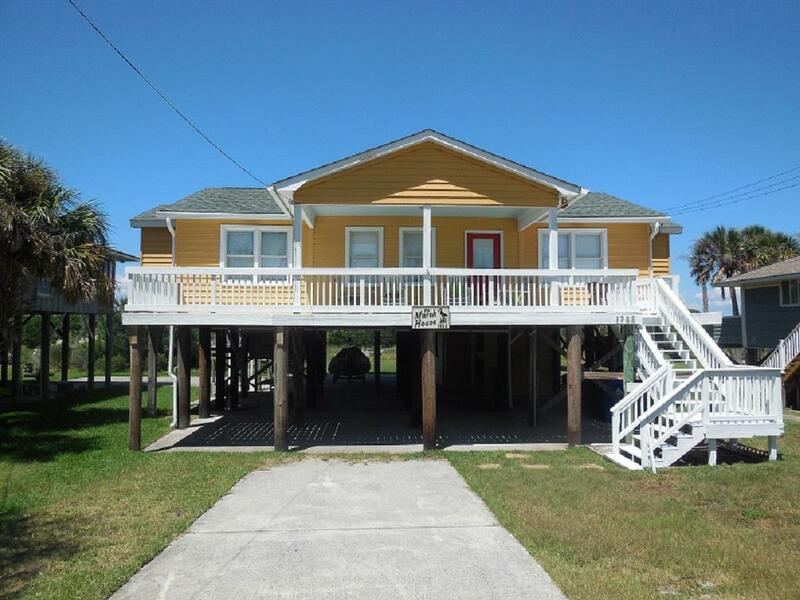 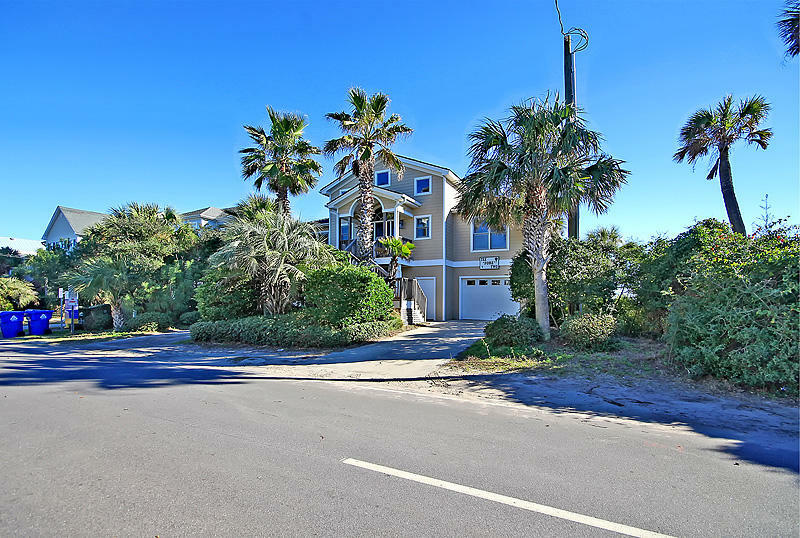 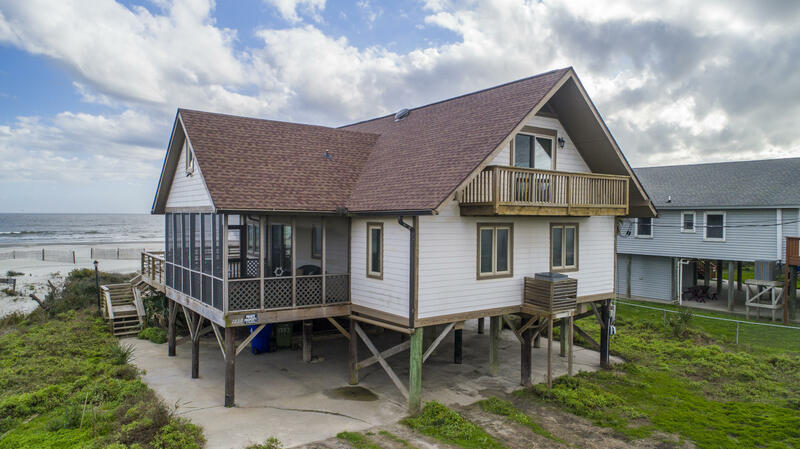 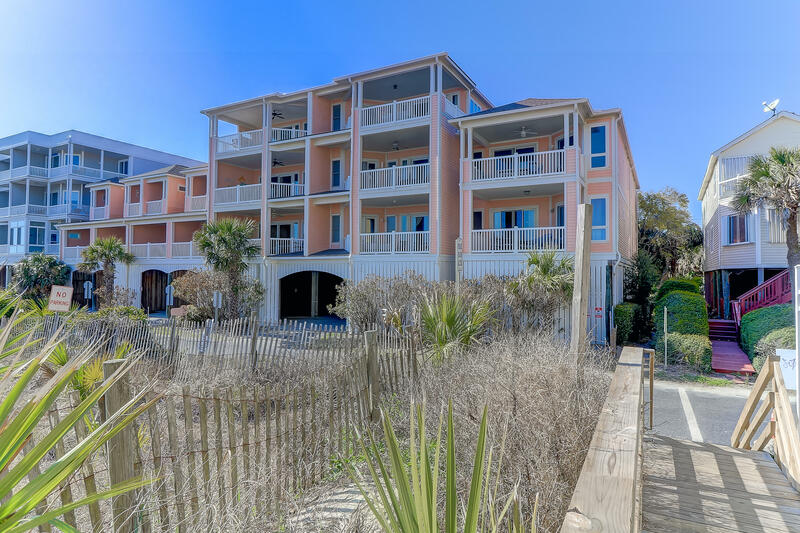 These are all of the front beach homes available for sale on Folly Beach with both beach with ocean views.